"Hmm? Oh, a visitor of the flats! Welcome!" Cooned Azure. "I am the motherly dragon leader, Azure! Enjoy yourself." 06/10 Earned: Congrats on Quintuplets! Hatch five eggs in a single nest after breeding two dragons. waaah really? how much would you want for her? pearl is such a gorgeous girl! hey there! just curious o.0 why the sudden friend request? Thank you so much for the compliment! If you ever need anything or need help with something let me know! hello! 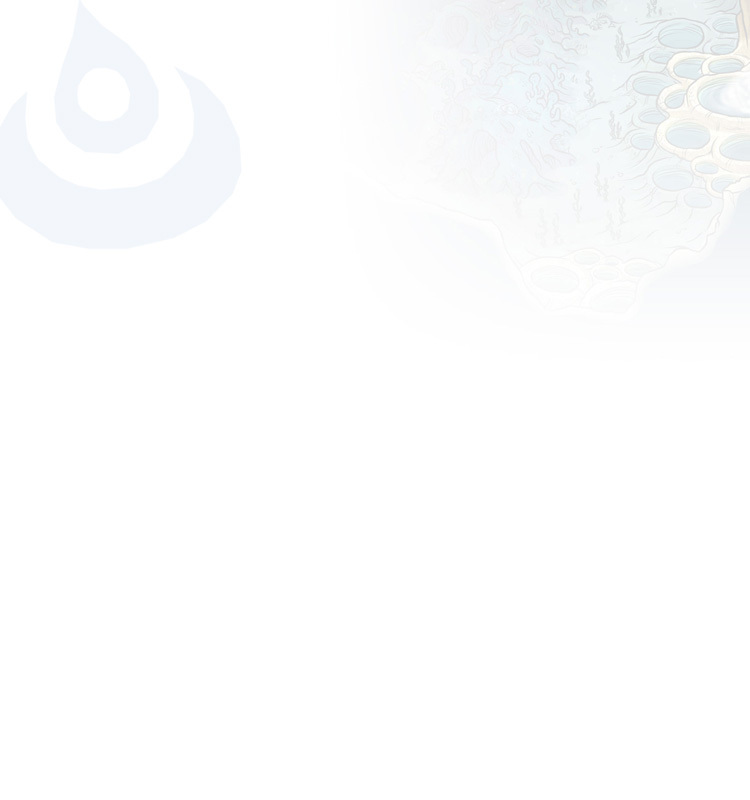 welcome to flight rising, fellow droplet! i hope you enjoy your time here.